The ABS group started in 2000, in Dubai under the name DURACON CONTRACTING CO LLC. Over the years Duracon successfully completed lots of prestigious projects all over in UAE. From the tremendous response and suggestions from the satisfied customers, we extended our service to Kerala on 2005. We have immense pleasure to introduce our next venture TRAZER BUILDING TECHNOLOGIES, now a leading name in the field of security industry. TRAZER is our sister concern located in Kerala having the main services HOME AUTOMATION SYSTEM, GATE AUTOMATION SYSTEM, CCTV SURVEILLIANCE SYSTEM, HOUSE ALARM SYSTEM, VIDEO DOOR PHONE SYSTEM, REMOTE GARAGE SYSTEM, SLIDING DOOR SYSTEM, TIME AND ATTENDANCE SYSTEM and many more. 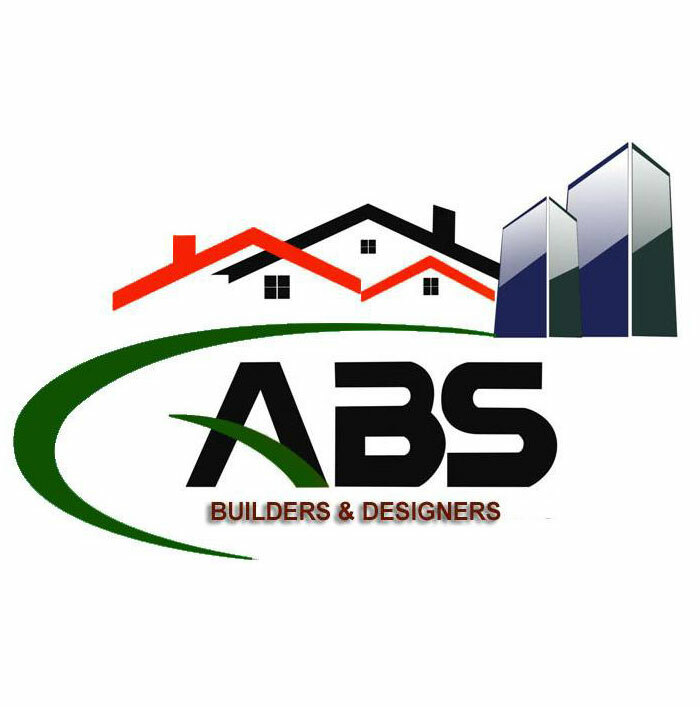 We at ABS Group believe that the customer has the final say over every aspect of a project executed by us. Our approach is co-constructive where the taste of the customer takes the front seat .